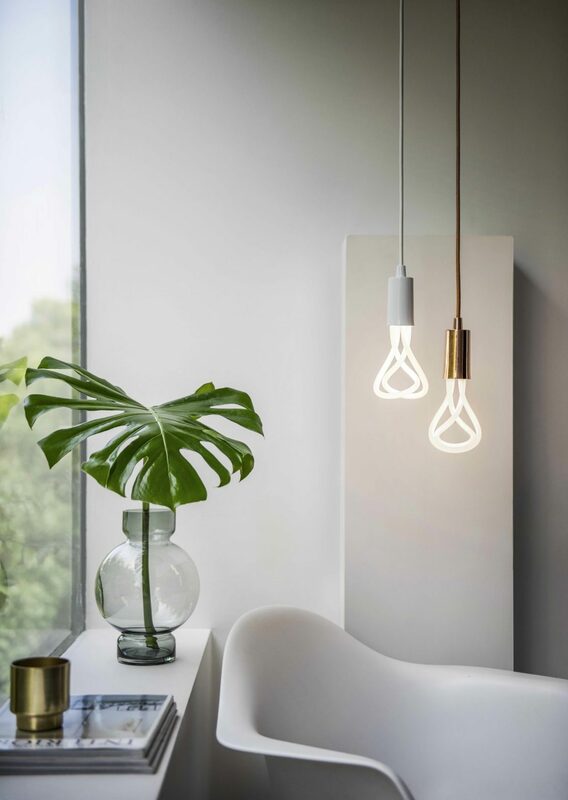 Plumen was founded in 2010 by Nicolas Roope and Michael-George Hemus. 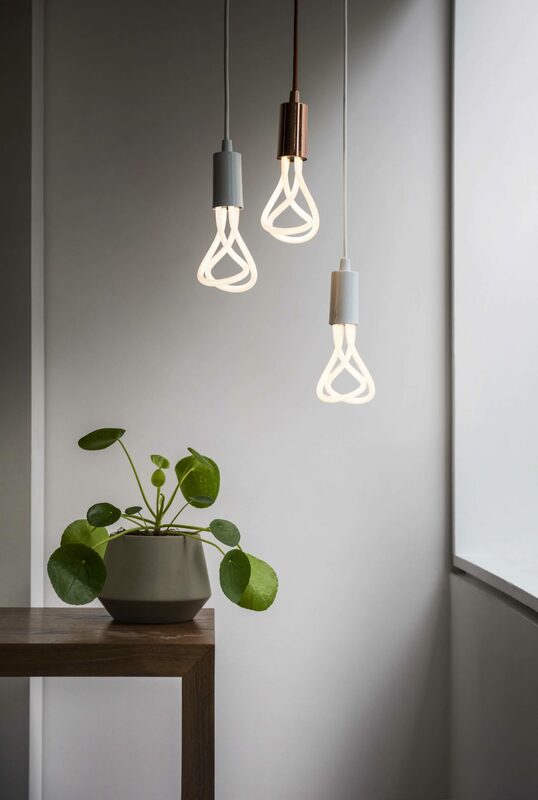 The original Plumen 001 bulb was the world’s first designer low energy light bulb. The founders couldn’t understand why the humble light bulb – the very symbol of new ideas – hadn’t really evolved in almost 150 years. On the outside the bulbs are beautiful, playful and provocative. 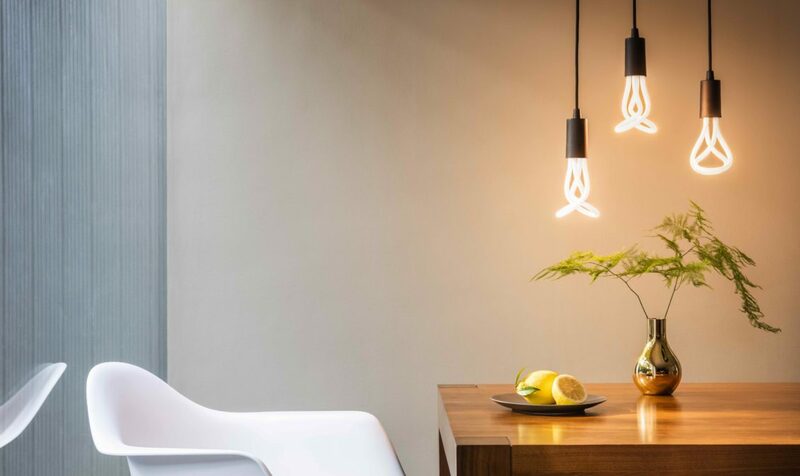 On the inside, they are rigorously designed by their engineering team to have long lifespans and use up to 80% less energy than an incandescent bulb. Major awards include: Design of the Year, 2011, Darc Awards 2017 and Fast Company Innovation by Design 2017. 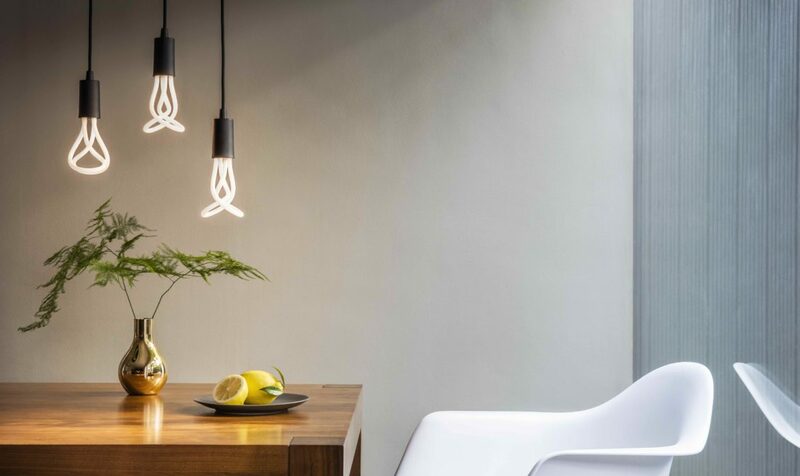 As part of the Shoreditch Design Triangle we are very excited to be hosting the launch of the original reincarnated – Plumen 001 LED. Please join us from for a chance to see and buy the new design.